It is a rich source of minerals, vitamins, pigments and phytonutrients. All of these together make spinach very beneficial for a number of vital processes. Due to the vast range of benefits from this vegetable, it is advisable to consume spinach on a regular basis. The various health benefits of spinach are due to the presence of minerals, vitamins, pigments and phytonutrients, includingpotassium, manganese, zinc, magnesium, iron and calcium. Spinach is a green vegetable which has a very wide distribution. It can be grown as a back yard crop or bought from the market at affordable prices. It is a source of vitamins like folate, niacin, vitamin A, vitamin B6, vitamin C and traces of the rest of the essential vitamins. Other important elements, including thiamine and riboflavin, which are used in various reactions in our body, are also found in spinach. Spinach is also rich in pigments like beta carotene, lutein, xanthene, and chlorophyllin. The best part is that spinach has a low fat content. 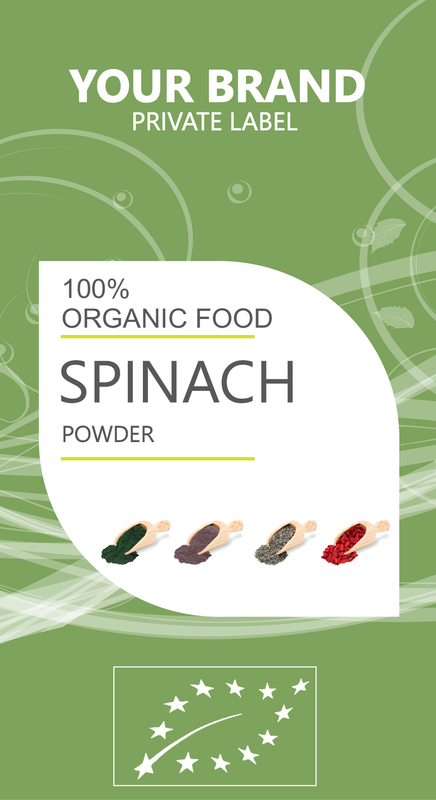 Spinach offers a wide range of benefits to most of our physiological processes, whether consumed in raw or cooked form. Spinach is a rich source of beta carotene, lutein and xanthene, all of which are beneficial for eyesight. Beta carotene is supplied to the eyes by cooked spinach. It can prevent people from suffering from vitamin A deficiency, itching eyes, eye ulcers and dry eyes. This is also due to some of the anti-inflammatory properties of spinach, which can reduce the puffiness or irritation in the eyes. Several components of spinach like potassium, folate, and various antioxidants are known to provide neurological benefits to people who regularly consume them. According to Neurology, folate reduces due the occurrence of Alzheimer’s disease, so spinach is a very good idea for people who are at high risk of neural or cognitive decline. Potassium is an integral part of brain health as well, and it has been linked to increased blood flow to the brain, and heightened cognition, concentration, and neural activity.